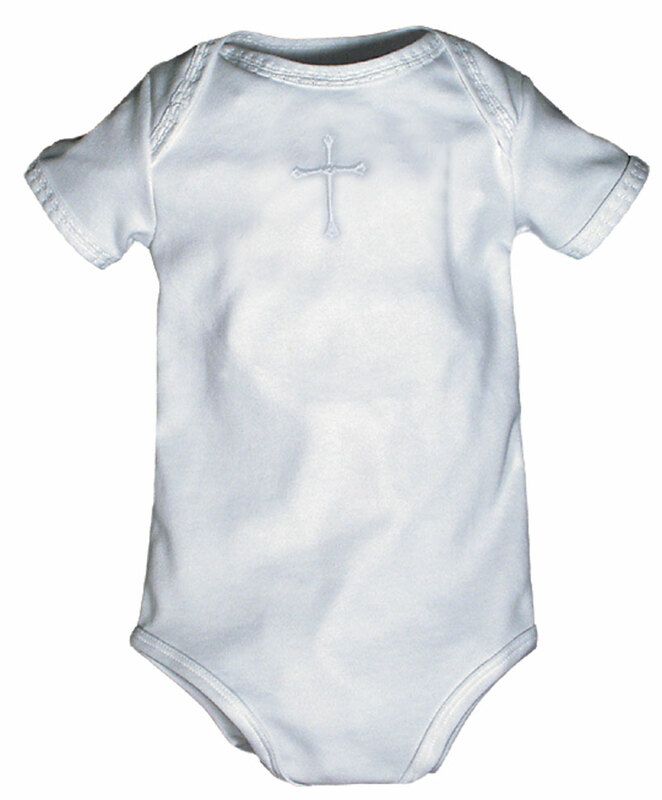 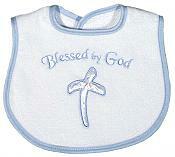 Christening gowns and suits are to be treasured and even passed down from generation to generation. 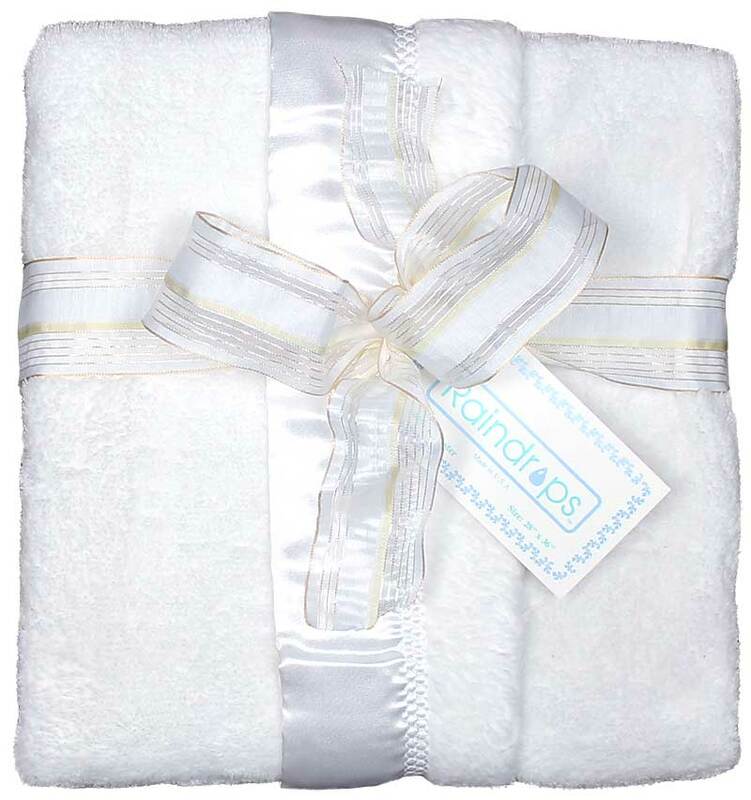 The best gift is a usable one that is beautiful, too. 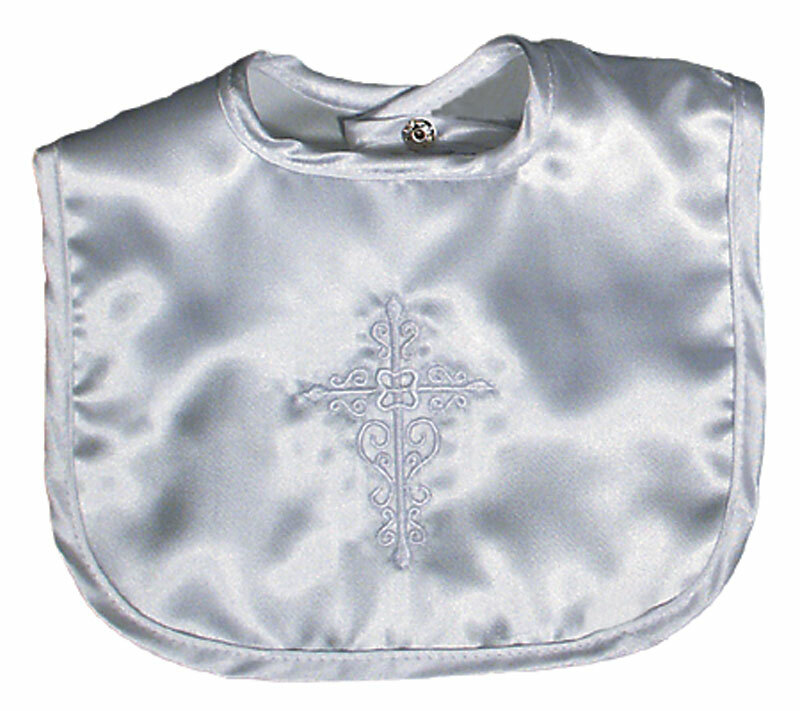 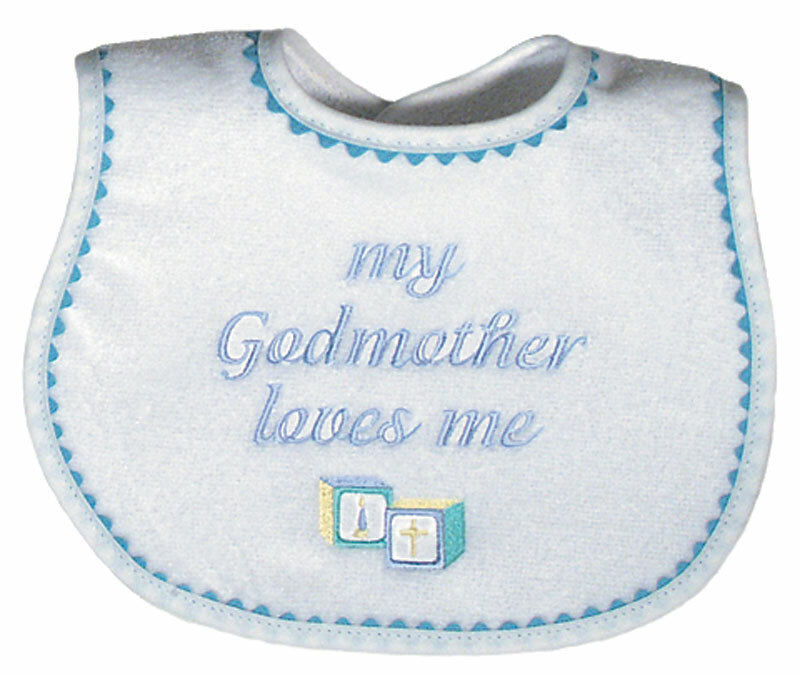 This satin embroidered cross bib has a very adorned European feel to it. 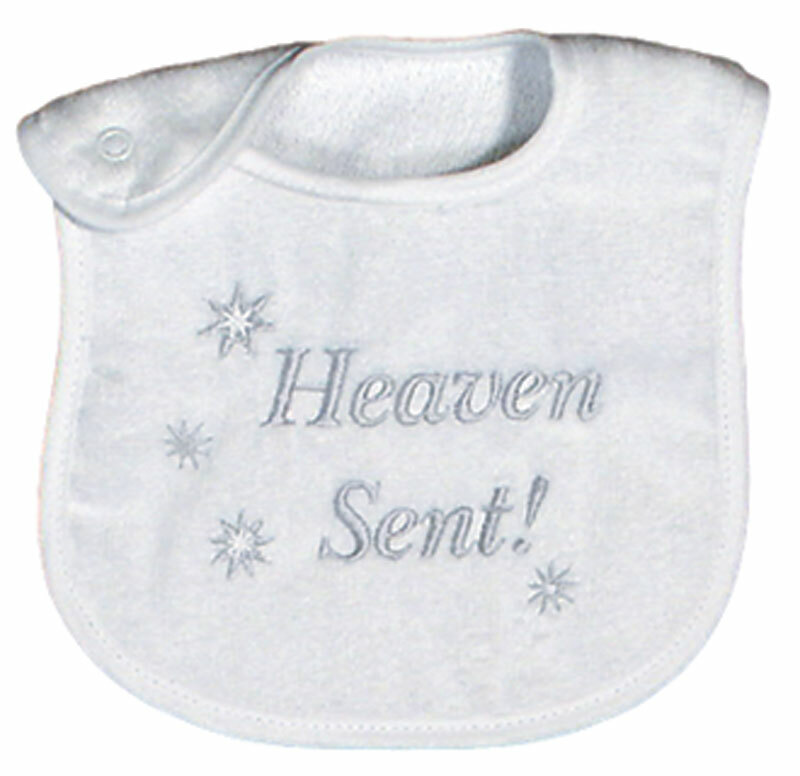 It not only protects but it can also be saved as a wonderful keepsake from the occasion.